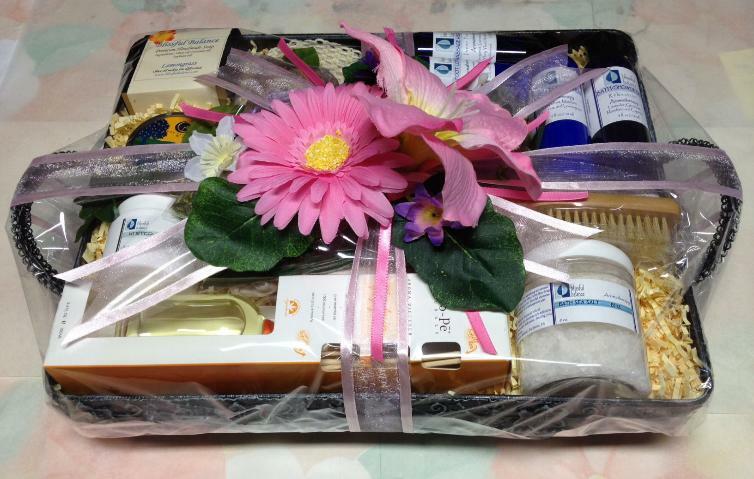 A gift basket may be the perfect gift. Rather than having to choose one item that shows someone how much you care, you can present them with an array of products to enjoy. To make it even easier, companies often specialize in baskets that highlight their most popular items and package them for you. Who says a fantastic gift has to be difficult or time consuming? Here are three different types of gift baskets to help you make someone’s day brighter. If you are giving a gift at a particular holiday, there is likely a vast selection of themed gift baskets to choose from. Gift baskets are a common trend during the holiday rush because they’re festive and cost effective. A Christmas or Easter basket could contain candy or baked goods. Many parents give their children’s teachers summer-themed baskets at the end of the school year that may include things like sunscreen, snacks and a popular beach read. A gift that coincides with the season is a simple way to let people know you’re thinking about them. One of the most popular gifts are food gift baskets. The possibilities are endless. The baker in your life may enjoy a collection of cookie mixes, sprinkles and icing. Over one quarter of all gift baskets sold are chocolate or candy. Other baskets range from a specialty food item, such as cheese, to elaborate gifts that include everything the recipient needs to make a gourmet meal. Giving a friend a gift that reflects his or her interests is a fun way to show you care enough to pay attention. You can celebrate their pet with basket full of dog or cat treats and toys. Your writer friends may appreciate a special collection of pens and notebooks, while those who love movies may love a box with rental vouchers, popcorn and candy. You don’t have to stress about giving gifts. There are many pre-packaged baskets to choose from.